Our students are going to Ireland this summer! 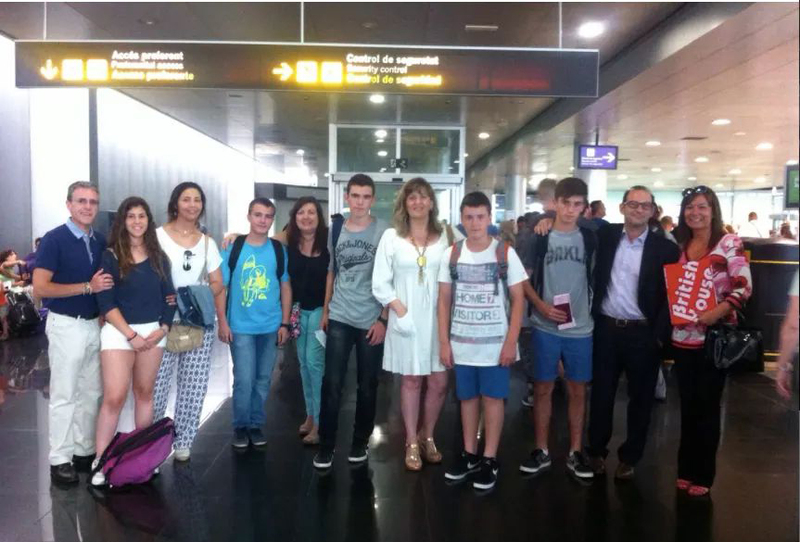 As every year, our teenage students leave this month of July to learn English in Ireland! And for adults, we also make it easy for you to study English in Ireland or in any other country or city in the world where you want to learn a language.